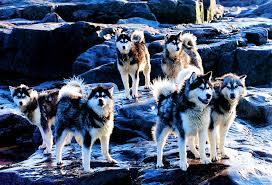 The Siberian Husky is a medium size, dense-coat working dog breed that originated in north-eastern Siberia. 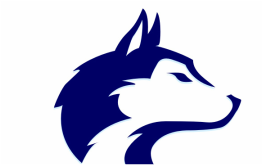 In your opinion, how suitable do you think the Siberian Husky is for our school mascot? Use examples and your own opinion to support your answer. 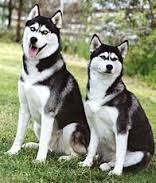 1.If the weight of a female Husky is between 16–23 kg, and a male is between 20–27 kg... what is the range in the size of both genders together? 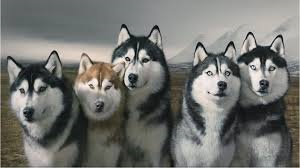 2a.If a pack of Huskies includes males with the following weights 27, 24, 26, 27, and 25 kgs, what is the median and mode of their weights? b.What is the combined weight of all of these dogs in kgs? 3. 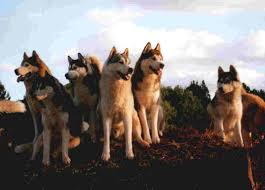 What is the median range for the heights for male and female huskies? 4. 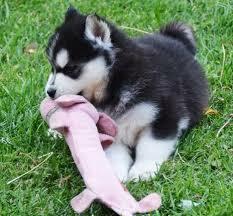 If the weight of a young male pup is 1/3 that of a large male, approximately how much will a pup weigh? 1. What is the scientific name for a dog? What about a wolf? 2. 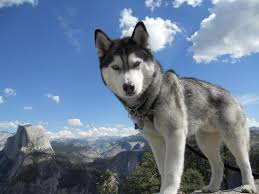 How are a husky (dog) and a wolf similar and different (appearance, diet, adaptations, habitats)? 3. 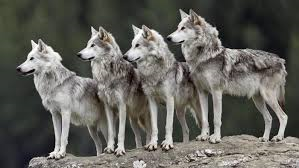 What is a group of wolves (singular wolf - plural wolves) and a group of huskies (singular husky - plural - huskies) (dogs) called (collective nouns)?